For now all the info about Willa Pihlaja is only in English. New and modern building which was builted 2017. There are two floors in the building which both has their own apartments. The apartment on the 1st floor can be divided into two apartments. Rantakatti Restaurant is located after a short walking distance, so restaurant services are near. 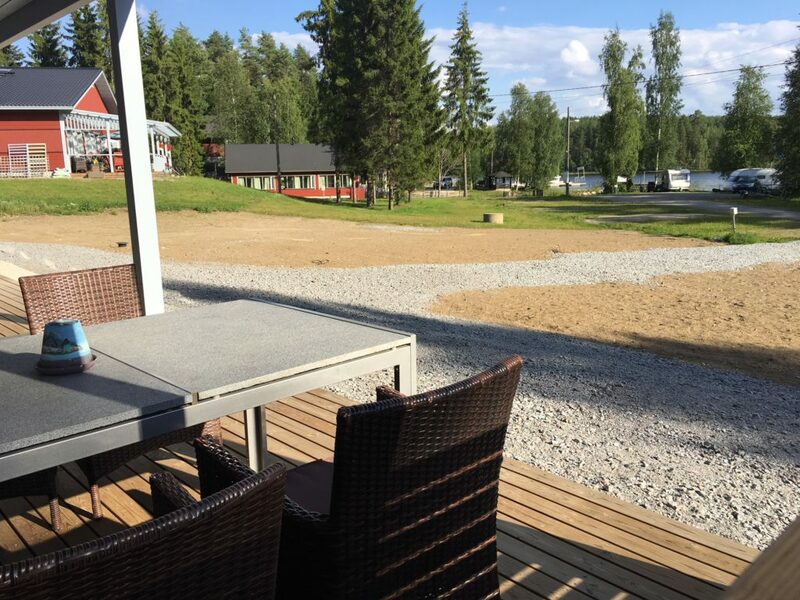 Nearby is also located Kruunupuiston spa, Lusto, the Finnish forest museum and Kesämaa Waterpark. Motor boats, rowing boats, fishing equipments can be rented at summers. Other free time services are e.g. beach volley field. 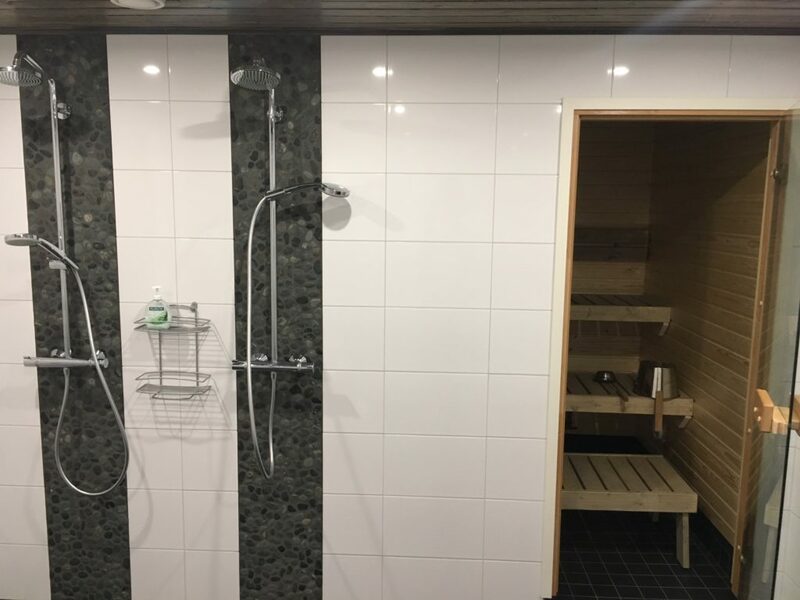 And what would be a trip to Finland without a sauna? 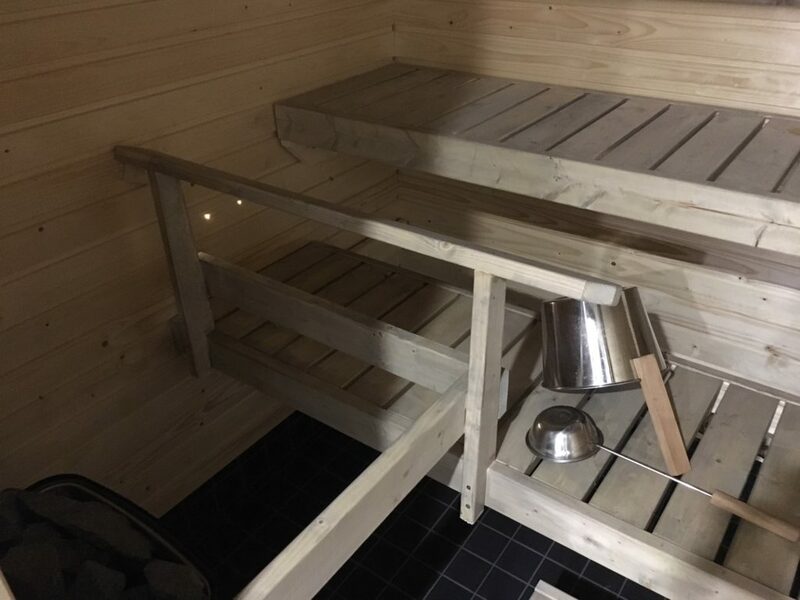 You can rent a beach sauna if you like. Younger ones can visit Mannila’s zoo of farm animals. Вы можете сделать заказ отправив нам письмо на электронную почту или заполнив анкету на нашем сайте. The building has two floors. The well equipped apartments are 176m2. 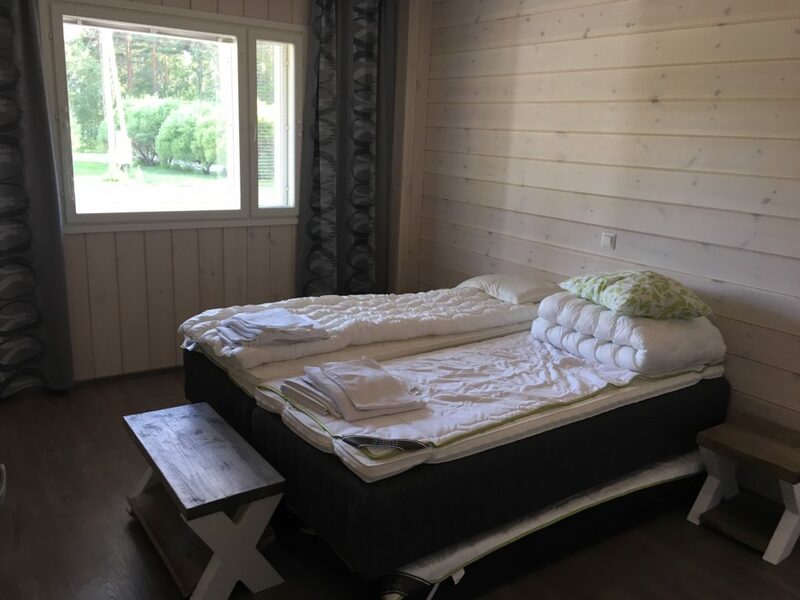 Second floor: 5 bedrooms, kitchen, living room, toilet, shower and sauna, utility room and big terrace with a view to Saimaa-lake. 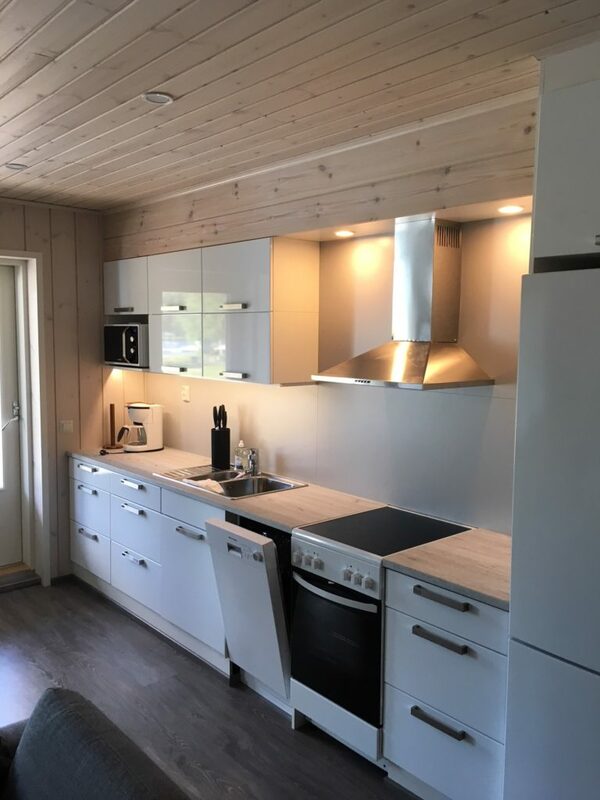 First floor: 5 bedrooms, kitchen, living room, toilet, shower and sauna, utility room, big terrace with a view to Saimaa-lake. The apartment in the first floor can be divided into two sections, when both families can have their own peace. 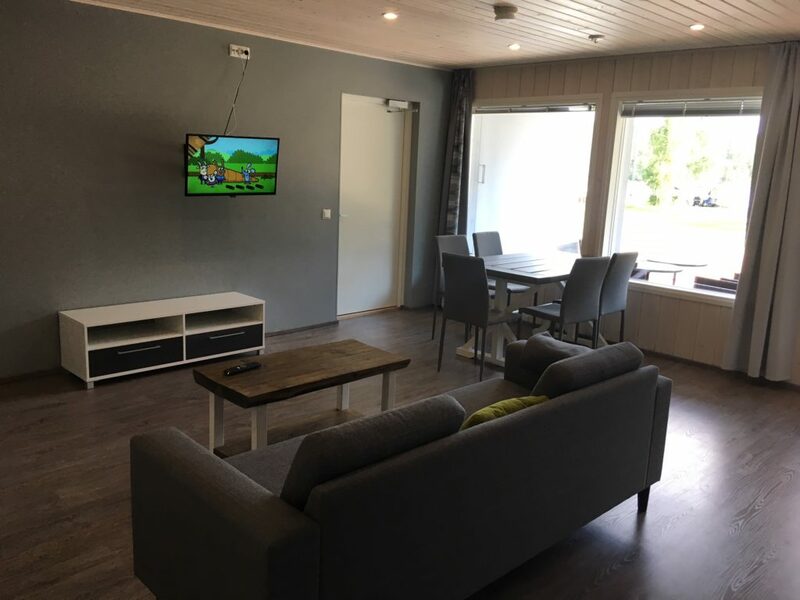 In this case the first apartment has 2 bedrooms, living room, toilet, shower and sauna and terrace. The second apartment has 3 bedrooms, toilet, shower and terrace. The apartments has their own toilets and showers. 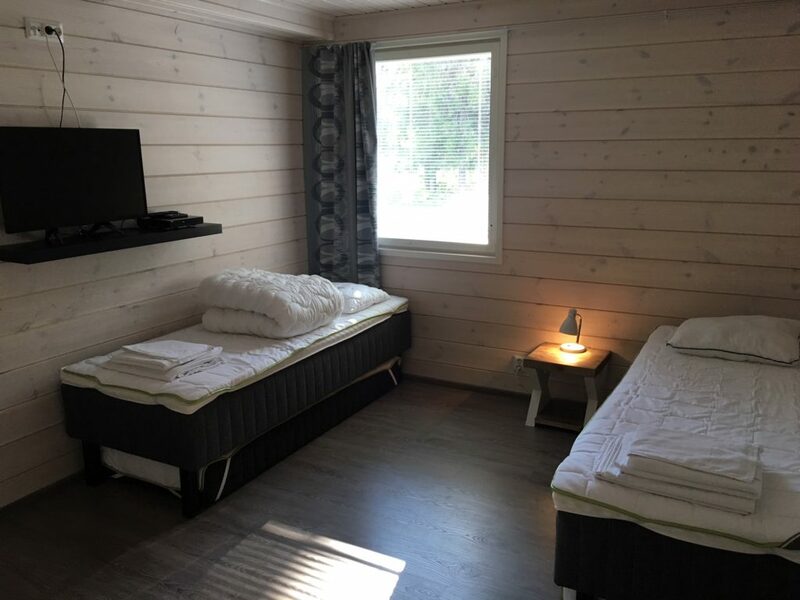 There is a sauna for 4 — 5 persons. The distance to the beach is 100 meters. The building has also a sauna and a terrace.